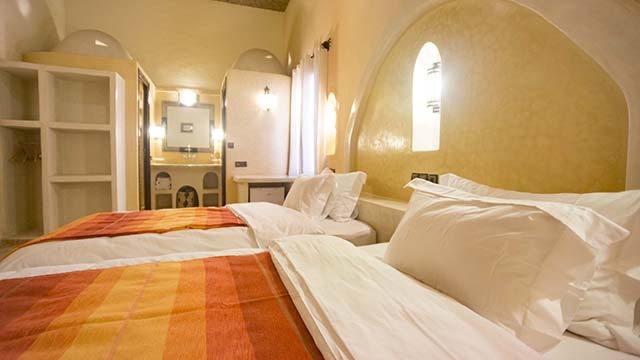 Brand new accommodation. 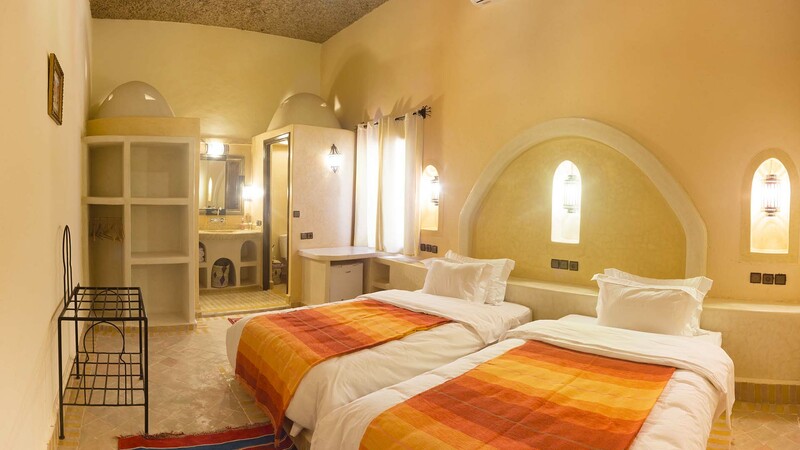 Clean, spacious and well decorated. 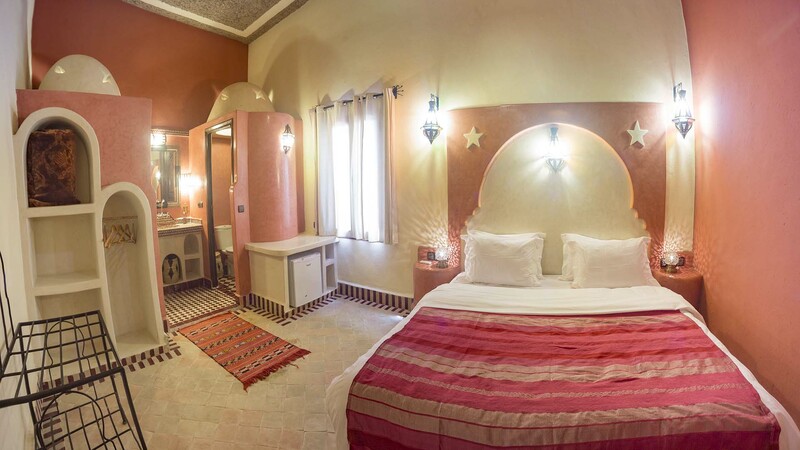 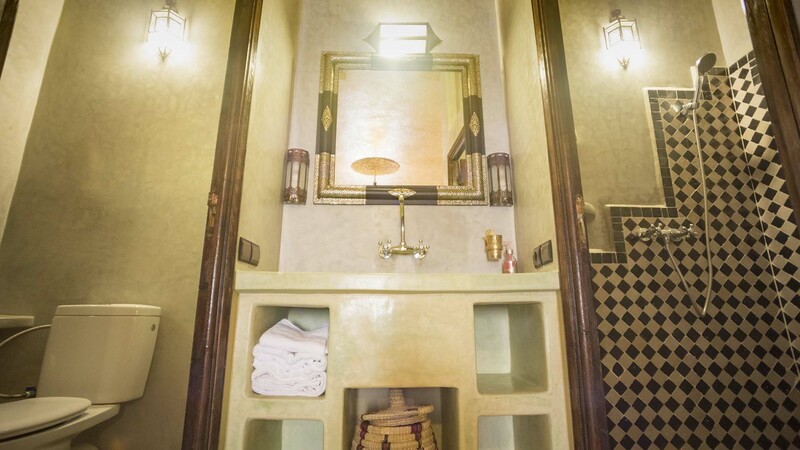 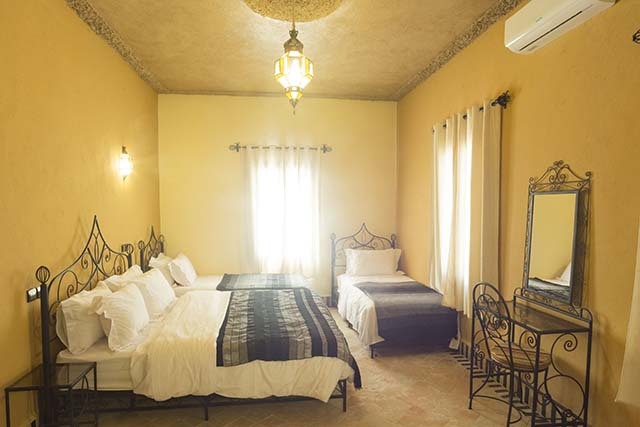 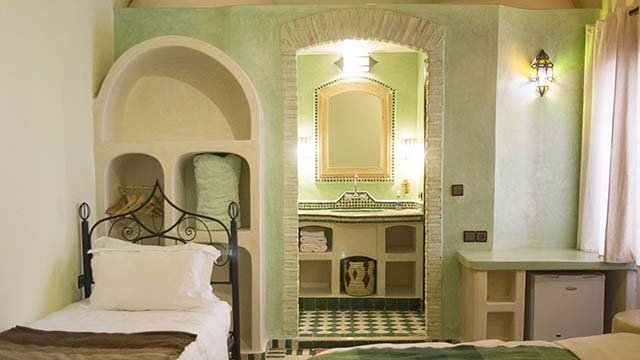 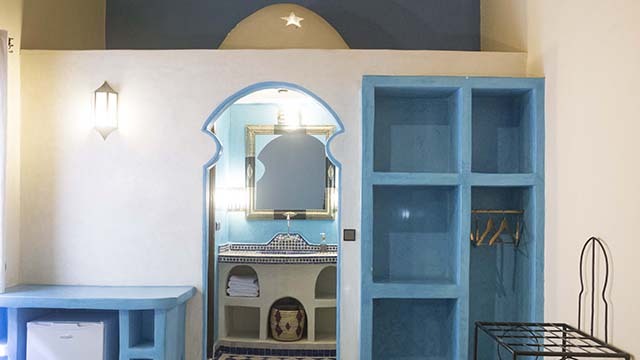 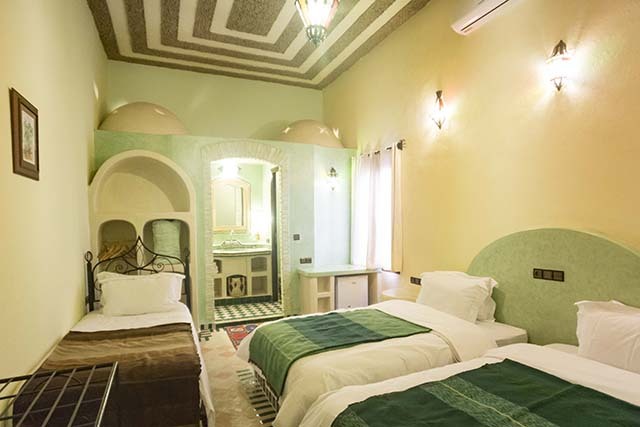 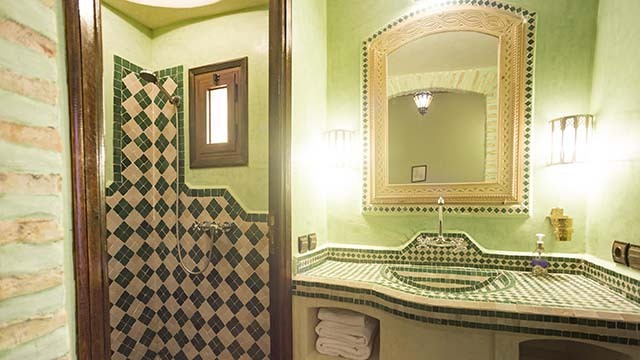 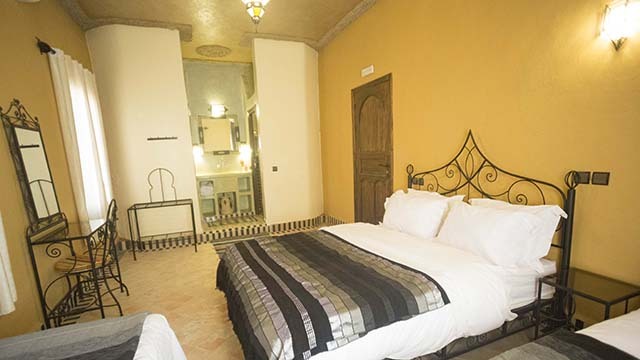 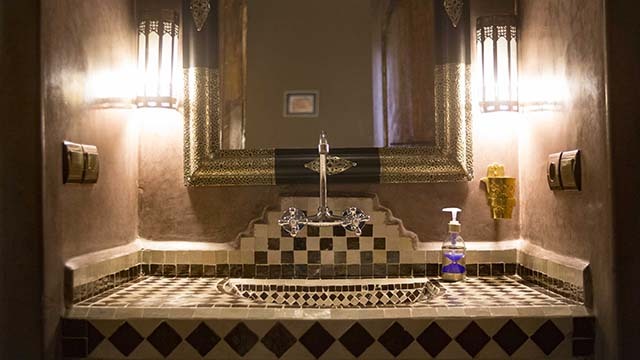 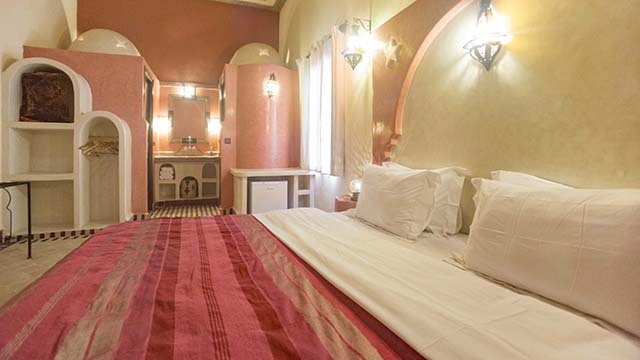 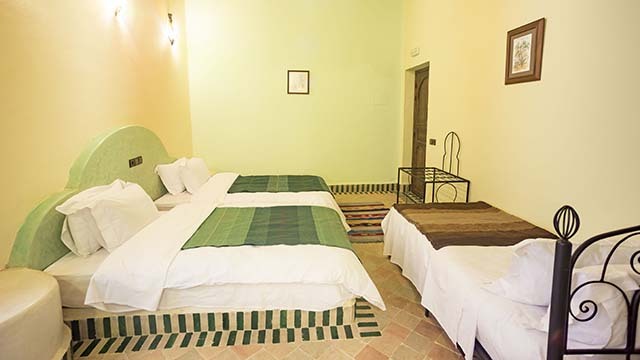 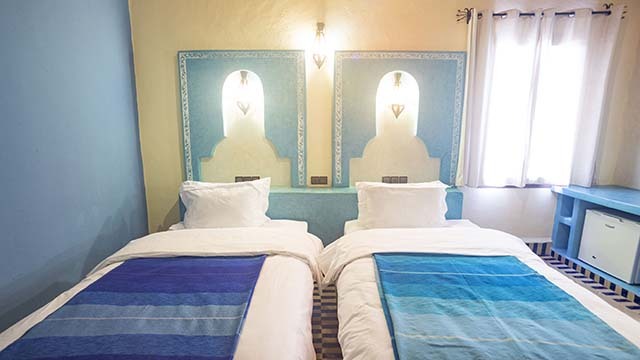 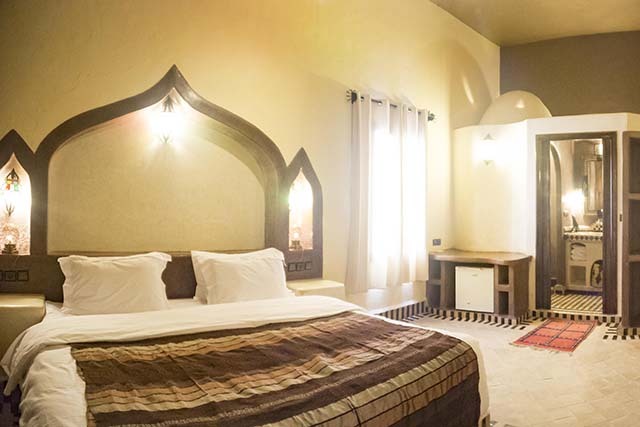 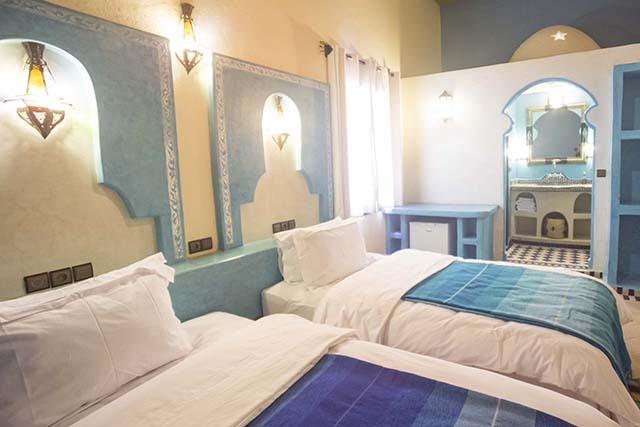 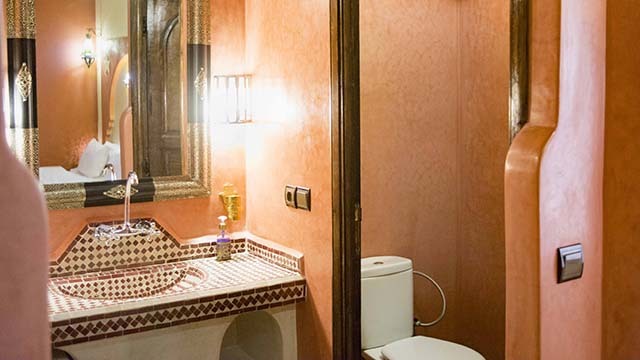 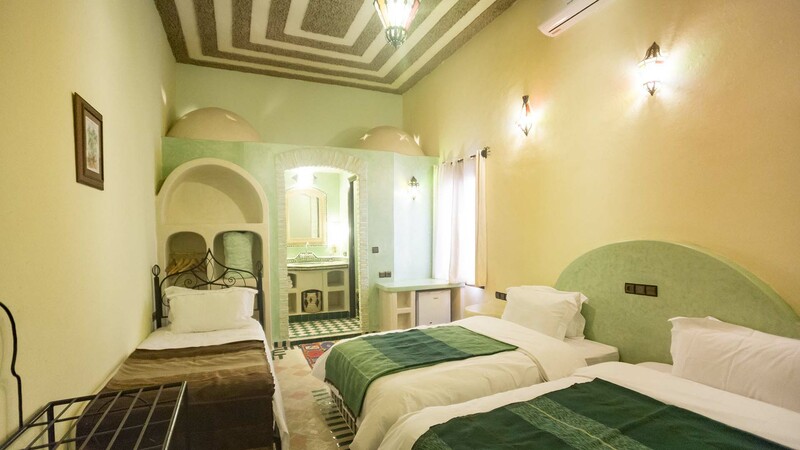 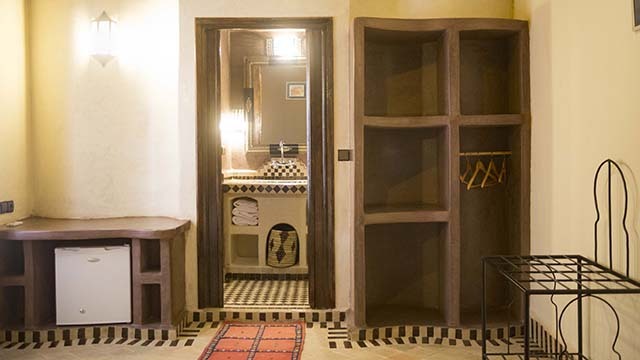 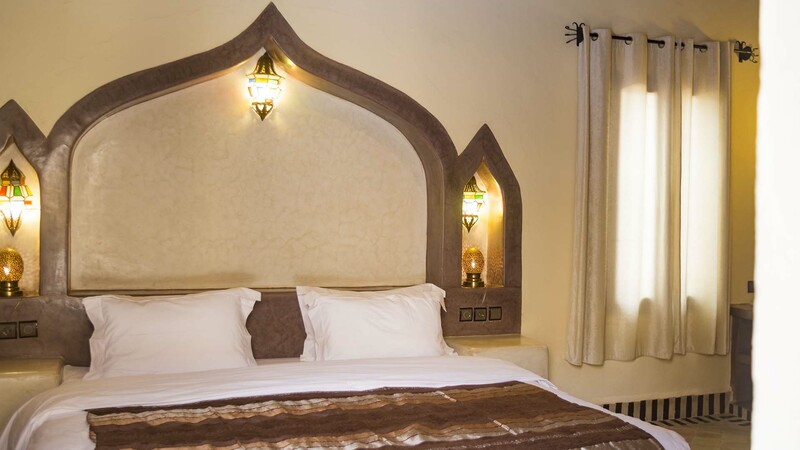 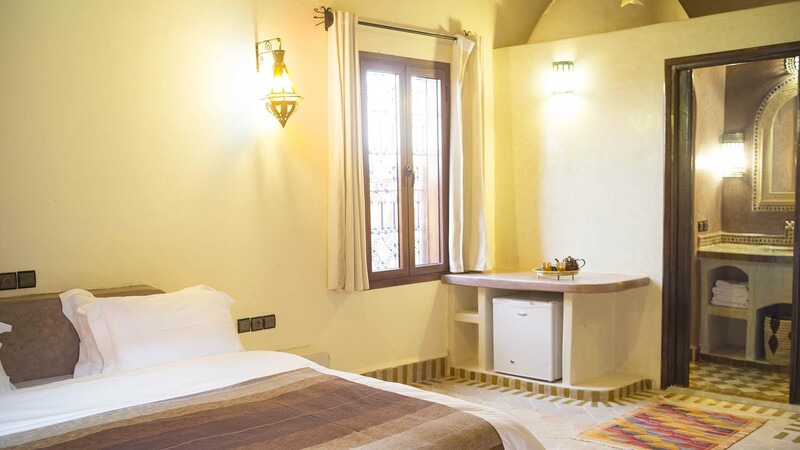 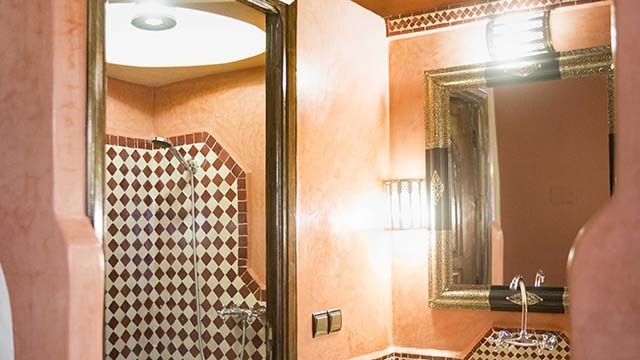 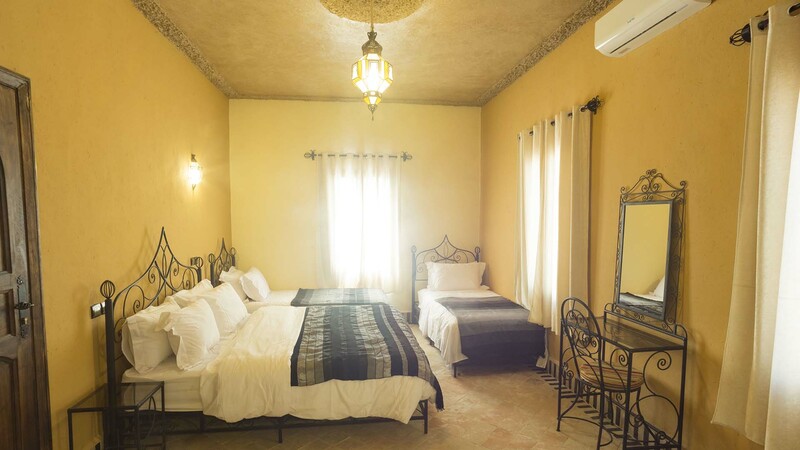 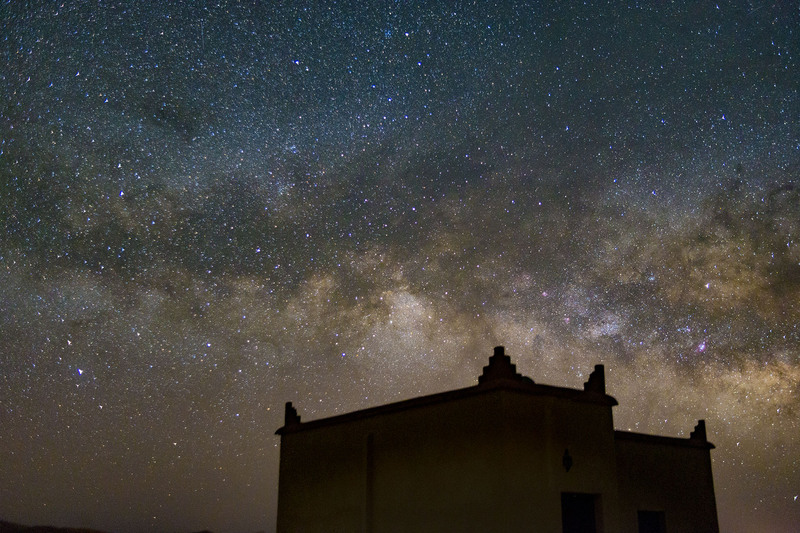 We aim to offer you the most comfortable room in Erg Chebbi to make your stay enjoyable. 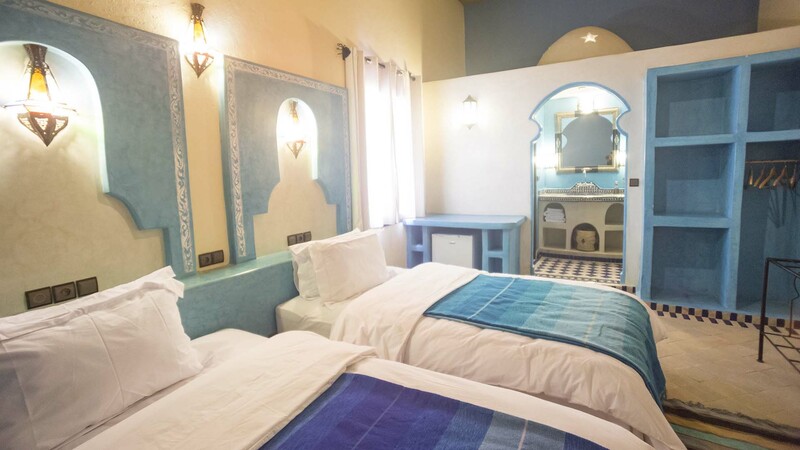 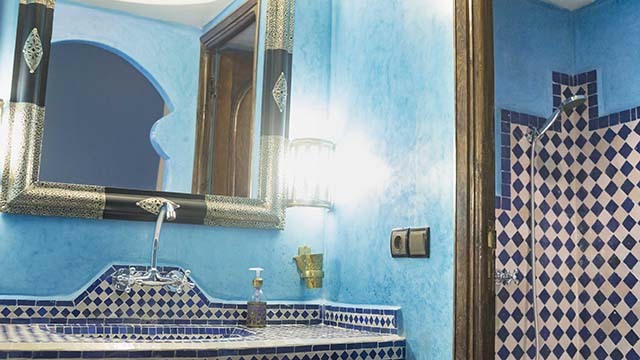 Our rooms are themed and decorated with colors that resemble the atmosphere of the cities to which they refer. 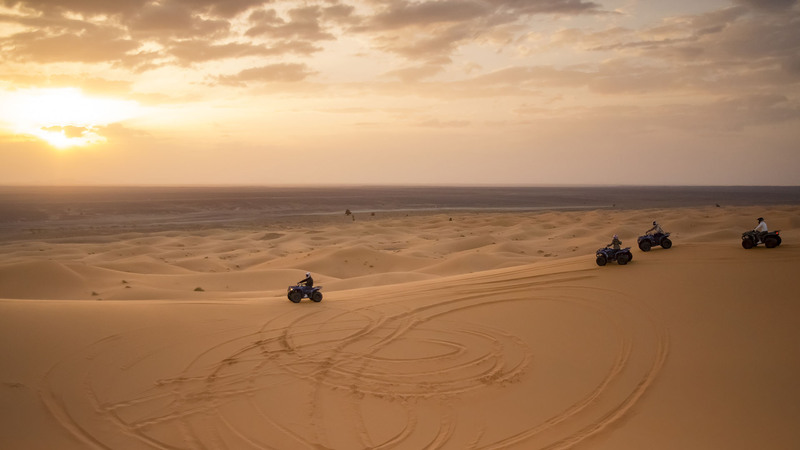 ...or maybe see our amazing activities?